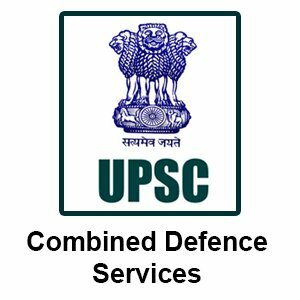 The Union Public Service Commission (UPSC) has declared the result for the Combined Defence Services (CDS) I 2019 exam on 9th April at the official website. The result has been declared on the basis of candidates’ performance in the written examination held on 3rd February. A total of 7,953 candidates have qualified for the Interview round. 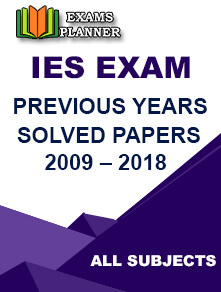 Candidates who have appeared for the exam can check the result on the official website. 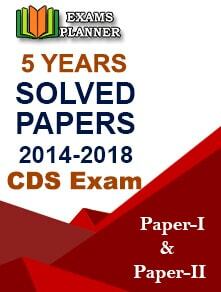 Go to the UPSC official website. 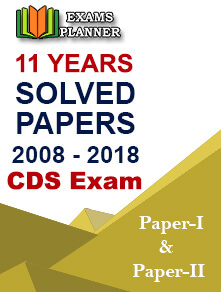 Look for the ‘Written Result: Combined Defence Services Examination (I), 2019’ link under the ‘What’s New’ section. Click it and open the PDF file to check the result. The list of candidates who have qualified for the Interview round will appear. Check your roll number in the list. “The marks-sheet of candidates who have not qualified, will be put on the Commission’s website within 15 days from the date of publication of the final result of OTA (after conducting SSB Interview) and will remain available on the website for a period of 30 days,” states the official notification.